Smitten Design is a N.Z. textile print studio, based in Auckland and run by Katie Smith. We create printed linens and natural fabrics for interiors, homeware and accessories and also work on commissions, collaborations and textile art. Alongside all this, we offer print workshops over at Smitten Design Workshops. We are passionate about quality, resourcefulness, design integrity and sharing our love for textiles. 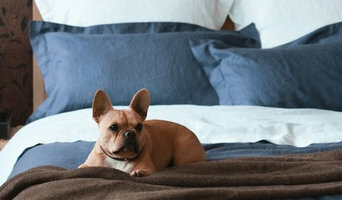 Cotton Green is a New Zealand-based company specialising in designing and manufacturing of cotton bed linen and home accessories. The business is powered by the passion and talent of its director Smita - a graphic designer who combines her love for designs, colours and fabrics, which brings a unique range of quality of 100% pure cotton products for your home. Her creations are a stylish fusion of traditional and modern designs which is inspired by New Zealand’s clean, green image and beautiful natural environment. We often seem to overlook the need for upgrading our upholstery when we go for renovations. 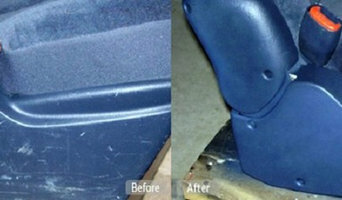 But you should know, why you need the help of upholstery repair services like ours. 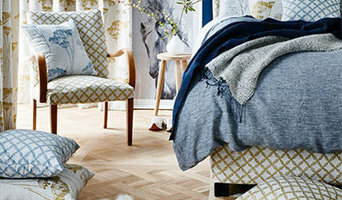 DK Upholstery in Auckland offers upholstery recovery, and offers you the liberty to choose your own style or material. No matter how well painted walls, or clean cars or dust-free office you may have, nothing will seem perfect in the presence of old, tattered sofas, couches, or car seats. So, you can choose from any of our three services, namely furniture recovery, custom made furniture and car interior recovery. All you have to do is give us a ring and ask for a free quote today! We design and create natural handmade rugs, with a focus on unique texture. Explore our range of textured woven jute and woollen rugs to transform your home. Do you want give your boat a fresh and new look? DK Upholstery can recover your boat seats, scoops and carpets and make the interiors look fresh and relaxing. With our extensive experience in the upholstery industry, we have earned good reputation among our customers. Essentially, upholsterers work with fabric to cover seating, bedsprings, cornice boards, pillows and other furnishings and interior elements. They also might attach or replace padding and batting, trim a piece with fringe or another border, add piping and tufting, fashion slipcovers and refinish wood. Some upholsterers are skilled at furniture construction and repair. They can also advise you about the pros and cons of different fabrics so you can choose the best type for the project in your Auckland home. Find an upholsterer on Houzz. 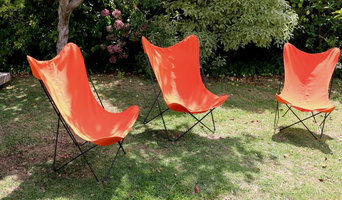 Narrow your search in the Professionals section of the website to Auckland upholstery. You can also look through photos for projects similar to yours, and contact the designer for upholstery information.